Well, I have to admit this was one of my favorite 2018 high school senior photography sessions! It just might be because we are a military / musical family! My husband, son and daughter all play guitar and I can strum a few chords myself :) Blaze was so much fun to photograph and really did a great job in front of the camera- especially when he was playing one of his guitars! Blaze is a Prattville High School senior who just graduated and has joined the Army and will work as an intelligence analyst. Go ARMY!! He will leave for basic training in July! Wow!! Now as a military spouse of nearly 25 years I find this to be truly amazing!! He is on his way to great things with the Army and what an honor for him and his family!! I'm super happy that I was able to capture these images for him and his family!! As I am on my way to open my photography business in Wichita Falls, TX (Sheppard AFB) and Blaze is on his way to Ft. Sill in Oklahoma- I wish all my best to him! The military has been good to us and I wish the same for him! Jennifer Gracin - Thank you so much Tonya!! He did awesome!! Black and whites are actually my favorites!!! Tonya - Wow this Prattvill High senior looks amazing and I love the black and whites of him. Ann - These are some amazing images!! Tracy - What a cool senior session! And a quick shout out to Blaze for his service to our country. Thank you! 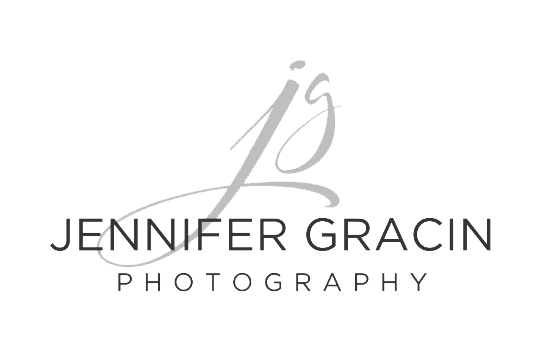 Jennifer Gracin - Thanks so much Beverly!! Jennifer Gracin - Thank you Sharon!!! Beverly Williams - Beautiful Images! Love the variety in perspective. Great post! Sharon - Love this really cool session! Great image so!